MEDIA — Organize to Win! 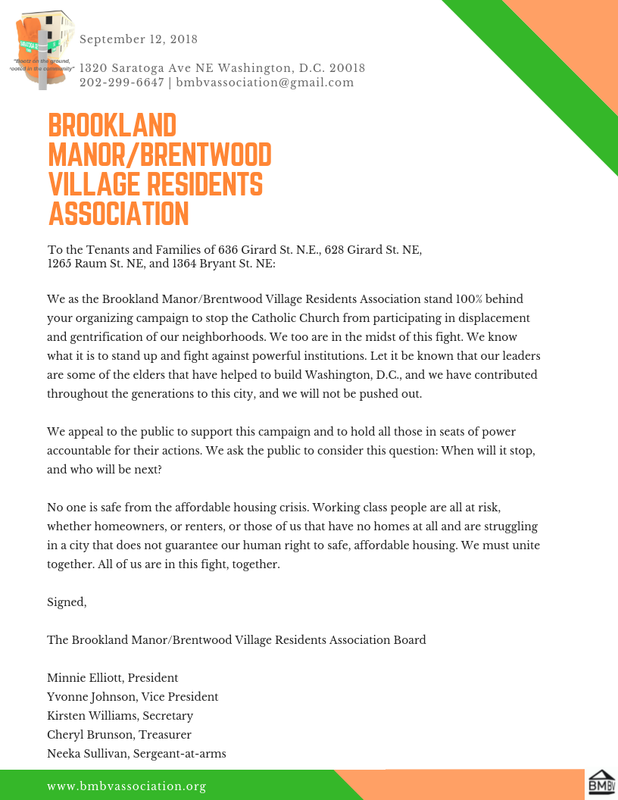 Read our solidarity letter to tenants living in Catholic-church owned buildings in our neighborhood. Click here to read coverage by LinkUp. 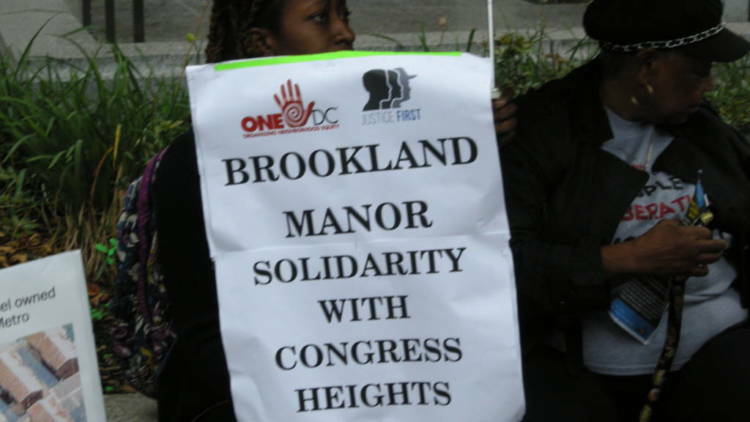 Click here for LinkUp coverage, featuring tenant Yvonne Johnson. 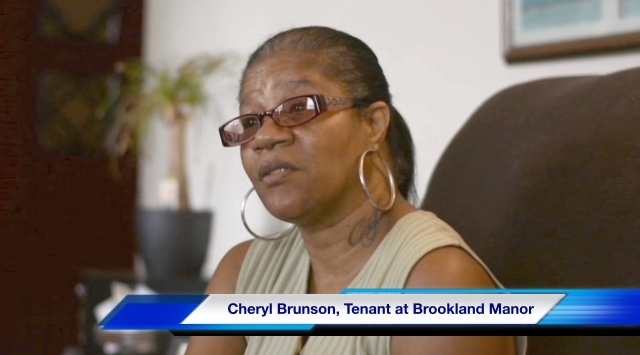 Click here for LinkUp coverage, featuring tenant Cheryl Brunson. 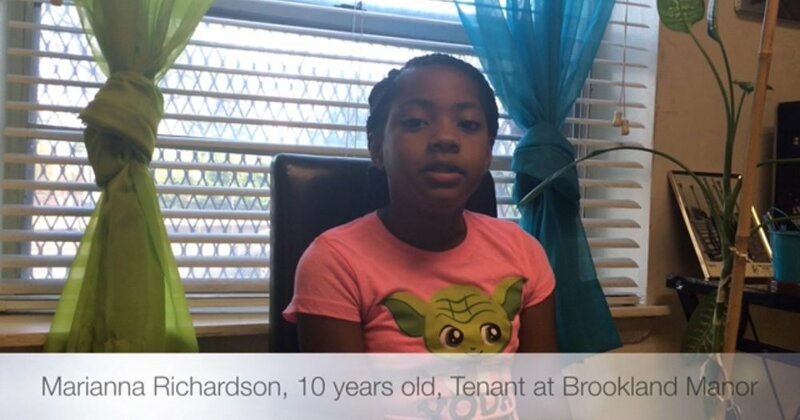 Click here for LinkUp coverage, featuring an interview with 10 year old tenant Marianna Richardson. 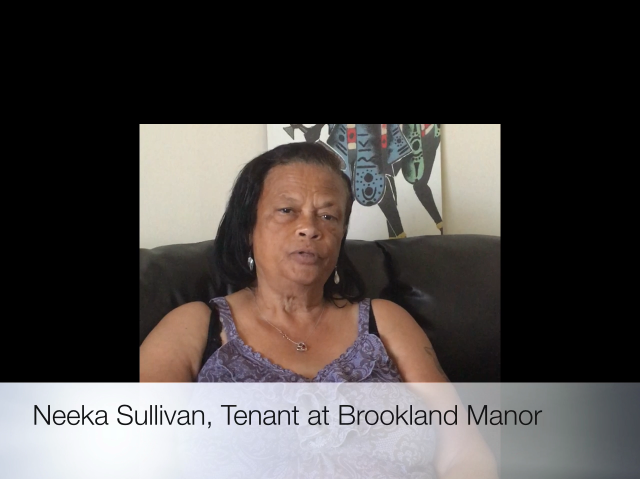 Click here to read LinkUp and to watch video interview with tenant, Neeka Sullivan. Click here to read coverage from The Afro news. 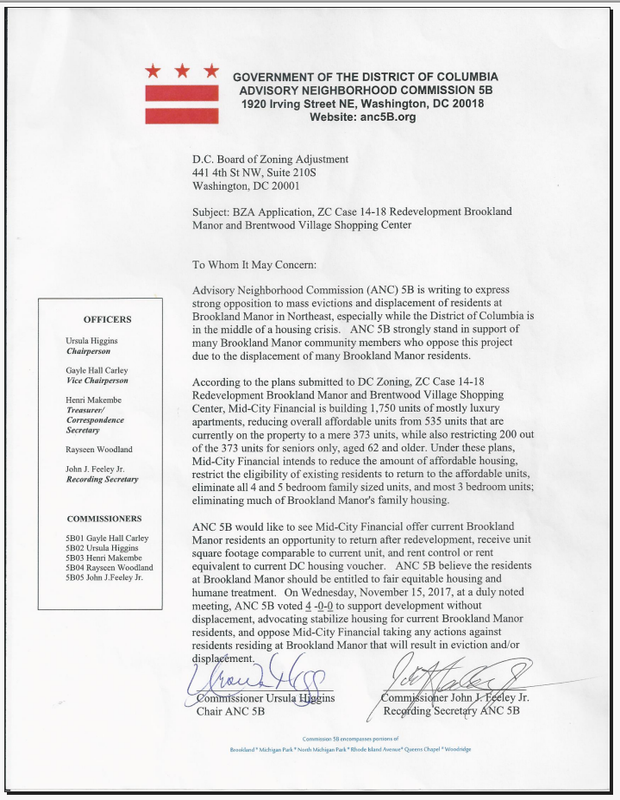 Click here to read coverage from Street Sense. 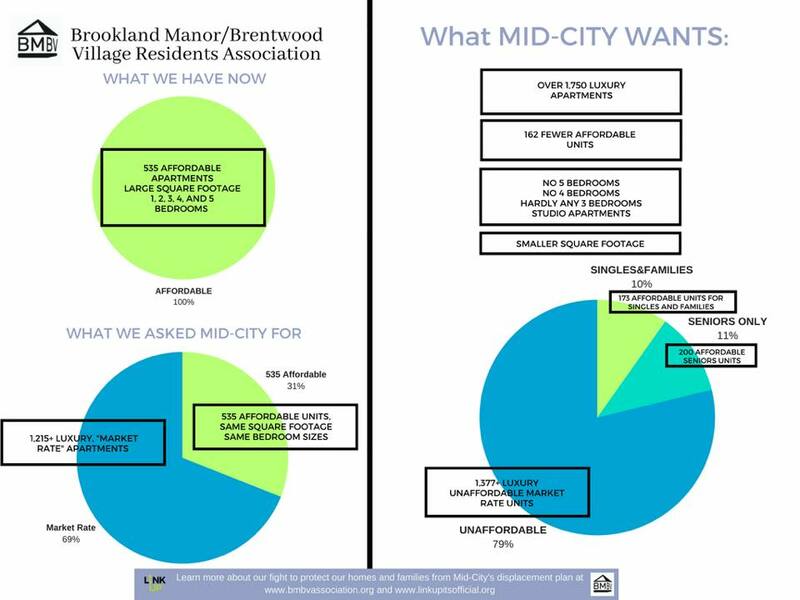 Click here to read coverage by housing organizer Yasmina Mrabet. Click here to read coverage from Mondoweiss.